The Central Bank of Bangladesh is considering filing a lawsuit against the Federal Reserve Bank of New York after last month’s $100 million theft from its account by cyber hackers. Bangladesh Bank criticized the New York Fed in the incident, saying it allowed five of 35 fraudulent payment instructions to go through. "We view this as a major lapse," said the bank which has already hired a US lawyer. 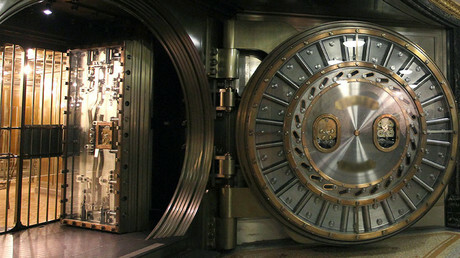 The Federal Reserve Bank of New York, which holds the accounts of around 250 foreign central banks and governments, said the payments were made in the usual way and there was no evidence its systems were compromised. Last month’s hacker attack on the Bangladesh bank has turned into one of the largest cyber heists in history. The thieves were attempting to steal around $1 billion, and managed to get away with $100 million. A transfer of $20 million was later halted by a bank in Sri Lanka at the request of the Bangladesh Central Bank. 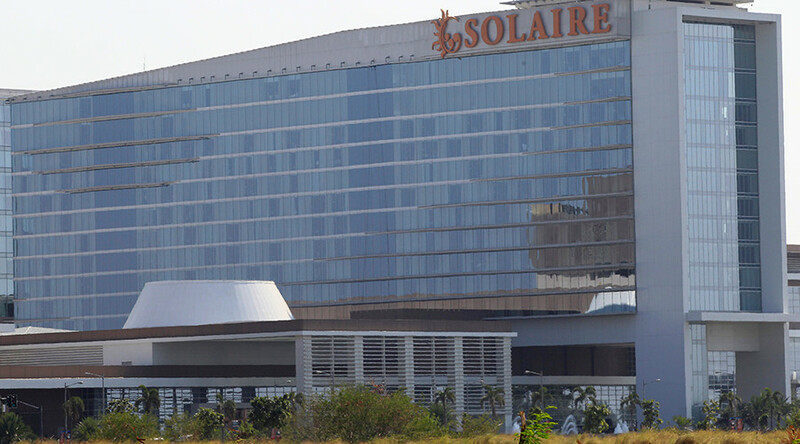 Part of the stolen money had been transferred to casinos in the Philippines. It took nearly four days for the Bangladesh regulator to discover the massive loss on its overseas account. The bank’s officials blamed a broken printer, saying it prevented the timely discovery of the hacker attack. 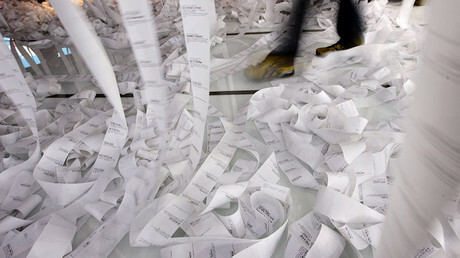 The printer was set up to automatically print all SWIFT wire transfers. The officials also said they were unable to contact the New York Fed over the problem as it was a weekend in the US and nobody was available. The incident has led to the resignation of the country's central bank governor Atiur Rahman. Police and forensics experts hired by Bangladesh Bank are collecting information from the bank’s computer systems to determine what happened.